Flat Sawn. 90-100% Clear, Kiln Dried, 6'-12' Lengths, Square Edges. Custom Sizes Available. USES: Outdoor and Indoor application such as furniture and flooring. WORKABILITY: Pre-drilling recommended due to density, hardness. Works, glues and stains well. 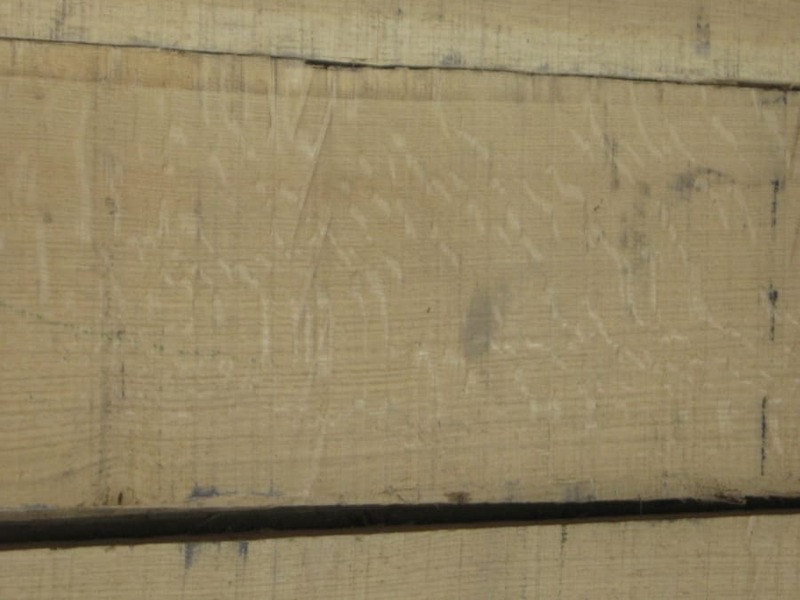 Flat sawn, also known as plain sawn, White Oak has a "cathedral grain". 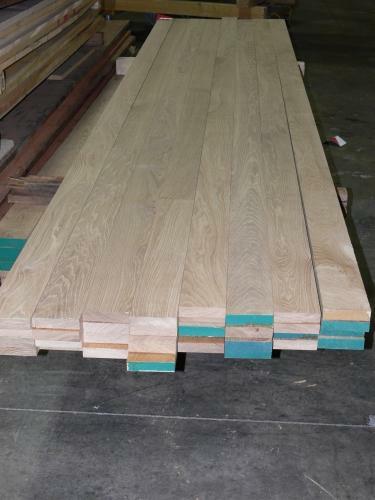 Due to it's hardness White Oak is frequently used as flooring as well as furniture. 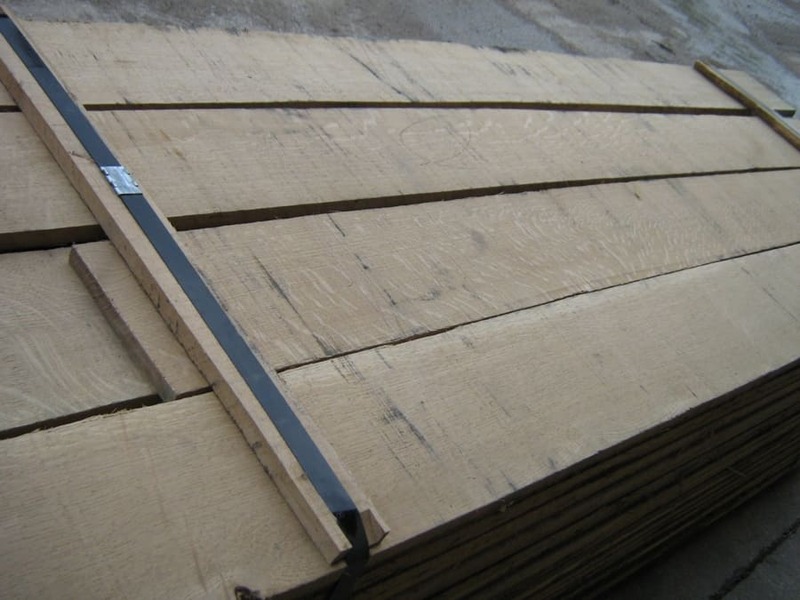 Wood Vendors supplies White Oak Lumber as well as rift/quartered s4s dimensional White Oak. White Oak mouldings and panels are custom made to your specifications. Call the White Oak experts at 877.983.6367.